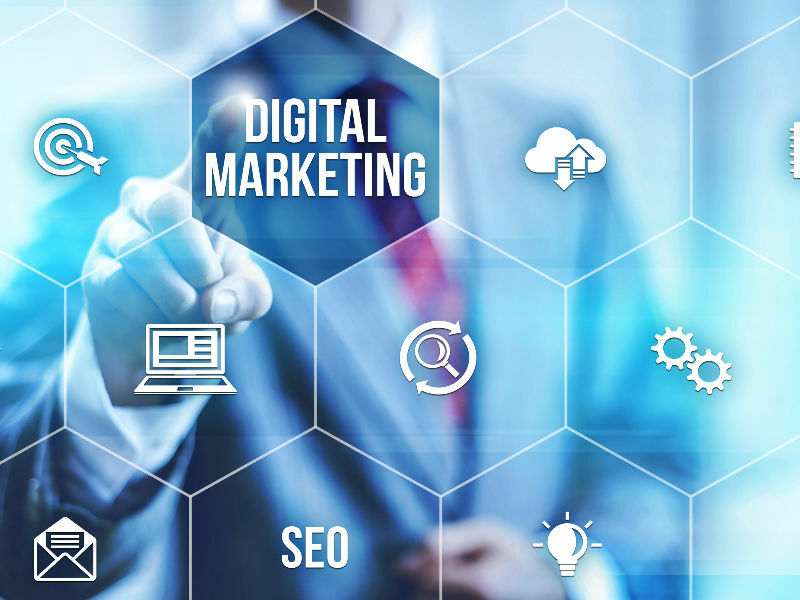 Web Marketing Angels was created to help small to medium businesses to obtain the same advantages that large corporations have with their digital marketing campaigns – minus the high marketing agency price tag! With over 20 years of experience in advertising and sales marketing, we have worked with over 1000 businesses in Melbourne and across Australia. We are local to the Narre Warren area and love to have face-to-face consultations with our clients. Our team is extremely diverse, with various skills and attributes coming together to form a multi-faceted and highly talented group. We aim to use our expertise and knowledge to create the perfect marketing strategy customised specifically for your business.